Last week, the attorneys at Raizner Slania filed three class action lawsuits against the National Collegiate Athletic Association (NCAA) and several other athletic conferences on behalf of the estates of three former college football players for failing to implement proper safety protocols and for concealing the dangers of concussions to student athletes. The cases involve former student athletes from Gardner-Webb University, Ohio State University, and Pittsburg State University. Raizner Slania has filed dozens of additional lawsuits on behalf of former college athletes across the country. The NCAA has known for decades that repeated impacts to the head sustained during football practice and play can cause severe long-term consequences. However, the NCAA actively concealed this information from its athletes, and as a result, former student athletes across the nation are suffering from neurological and cognitive damage. 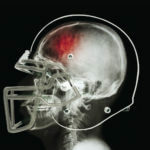 Over time, repeated concussions and head trauma greatly increase an athlete’s risk of developing long-term brain injuries, including severe anxiety, stress, mood swings, and anger, memory problems, depression, chronic traumatic encephalopathy (CTE), and Lou Gehrig’s disease (also known as ALS), among other conditions. In one case, the plaintiff received a number of sub-concussive hits and concussions during his time playing college football. He was even forced to participate in “hamburger drills” where he and his teammates would be called out two at a time to hit each other as hard as they could. The repeated concussions gave him significant neurological and cognitive side effects; and, convinced his time playing college football was the cause of his suffering, the plaintiff decided to end his life. The Boston University School of Medicine, Chronic Traumatic Encephalopathy Center examined the brain samples, and he was diagnosed postmortem with Stage II/IV CTE. In the other case, the plaintiff suffered from a number of concussions while playing college football and was never provided the treatment necessary to monitor, manage, and mitigate the long-term effects of his injuries. In 2013, he was diagnosed with ALS, also known as amyotrophic lateral sclerosis or Lou Gherig’s disease. ALS is a degenerative disease that causes victims to gradually lose voluntary control of their muscles. ALS caused the plaintiff to slowly lose the ability to walk, talk, move, and eventually breathe, causing his death. ALS is a known consequence of repetitive concussions in football players and other collegiate athletes. In the third case, the plaintiff suffered from a number of concussions, two of which caused him to lose consciousness and two additional concussions that required hospitalization. 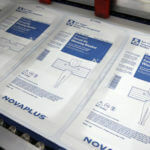 As a result, the plaintiff began to suffer from severe anxiety, apathy, sluggishness, stress, mood swings and anger, memory problems, and depression. Despite his persistence to get better, the plaintiff’s condition worsened and he took his own life. 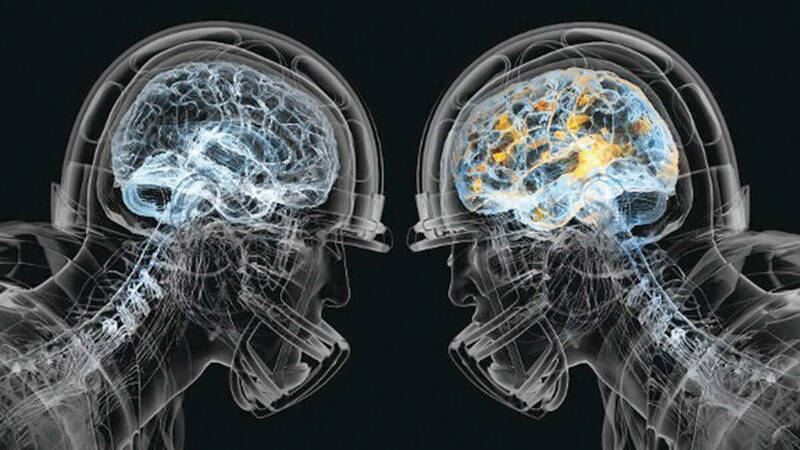 Boston University School of Medicine, Chronic Traumatic Encephalopathy Center studied the brain samples, and posthumously diagnosed the plaintiff with Stage II-III CTE. The NCAA, its conferences, and its universities had a responsibility to student athletes to safeguard their health and wellbeing. Unfortunately, the NCAA put profits before players and as a result, former college athletes are struggling with permanent and debilitating conditions. If you or a loved one experienced brain trauma after suffering a head injury while playing for an NCAA regulated team, please contact the attorneys at Raizner Slania. Our consultations are free and confidential, and we work on a contingency fee basis, meaning you owe us nothing unless we help you obtain compensation.